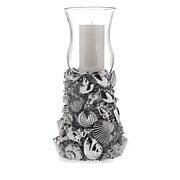 These are the very best and I will never use another brand other than Slatkin. He has done the most amazing job to put his line of candles out with outstanding fragrance. Homeworx candles are not what the used to be. I continue to buy them hoping for the great candles Harry released during his introduction on QVC a few years ago. Throw is a 5/10. Wicks curl into the candle-very thin. 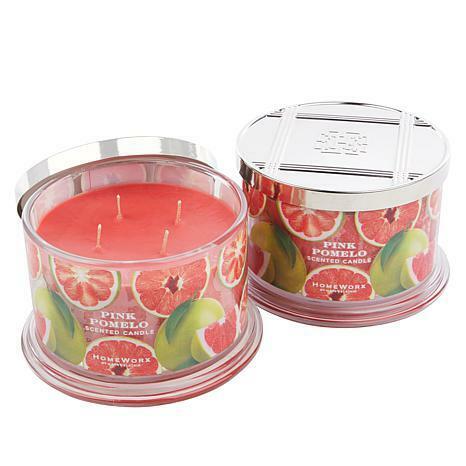 The scent is more watermelon than pomelo. The 4 wicks cause the candle burn very quickly. Harry, please bring back the 3 wick powerhouse candles you first gave us.